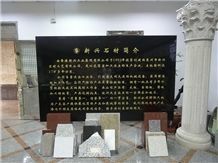 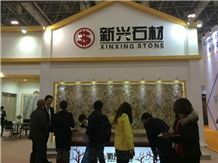 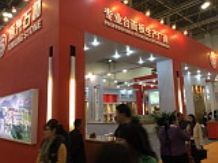 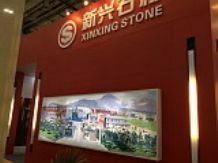 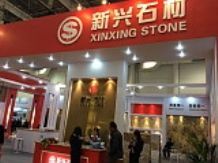 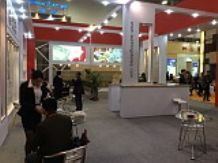 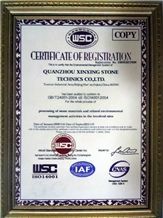 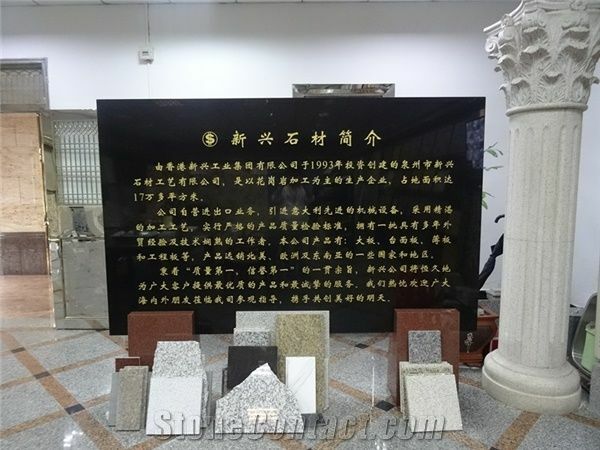 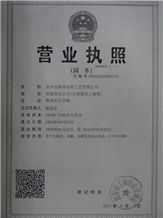 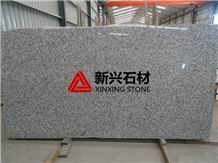 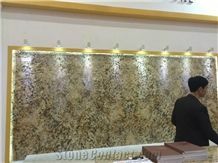 Quanzhou Xinxing Stone Technics Co.,Ltd was found in 1993.Now we stand as one of the leading stone manufactures and suppliers in China.Our operation includes both quarry excavations and stone fabrications with two facilites covering more than 150,000 square meters. 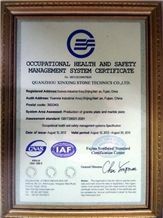 As a stone manufacturer,we utilize state of art Italian machineries with all of our co-workers well experienced and fully dedicated in their jobs.All of our stone products are being involved in commercial and residential projects overseas.Our annual turn-out comes up to as many as 300,000 square meters or 3,228,000 square feet,in terms of granite & marble slabs,counter tops and many other cut-to-sizes. 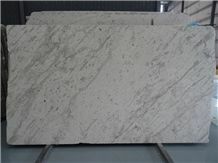 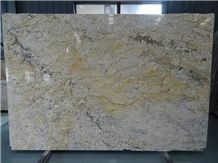 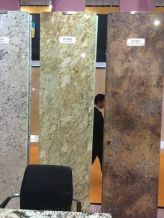 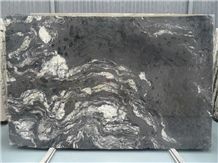 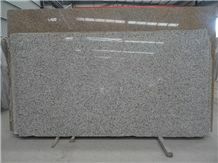 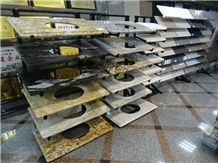 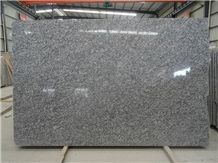 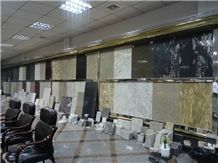 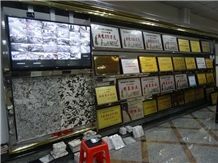 We serve North American,European and Southeast Asian markets.We also import granite & marble blocks from all over the world. 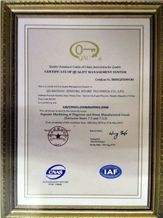 We were accredited with the 'ISO9001 Certificate' in 2001. 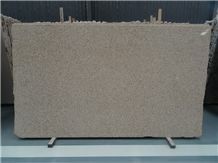 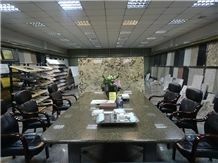 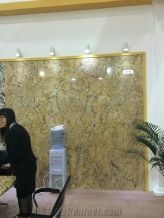 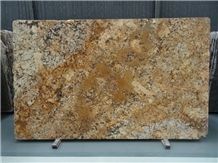 Please feel free to contact us if we can be of any assistance in your stone business.You are welcome all the time.